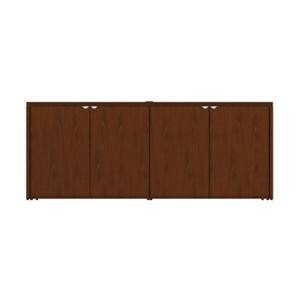 Cherryman Jade Credenza In Cherry Or Mahogany Veneer. Veneers Selected From Premium Grade Qualities. Veneers Are Flat Cut and Slip Matched.